Home > Credit Card Promotion > Apply for These Credit Cards from Standard Chartered & Get Additional $100 Takashimaya Vouchers for Each Card! 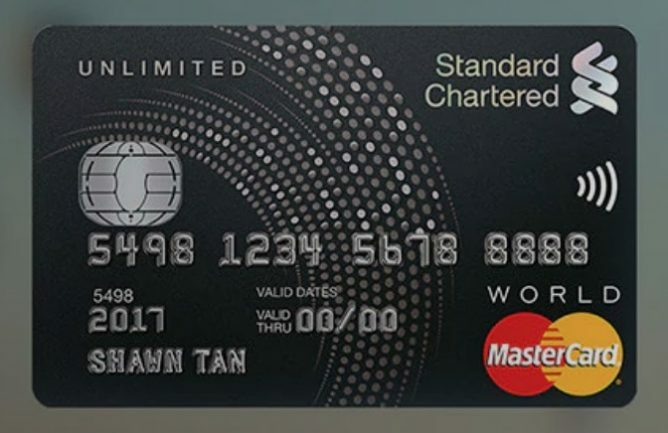 Till 28 Feb 2018 Apply for These Credit Cards from Standard Chartered & Get Additional $100 Takashimaya Vouchers for Each Card! 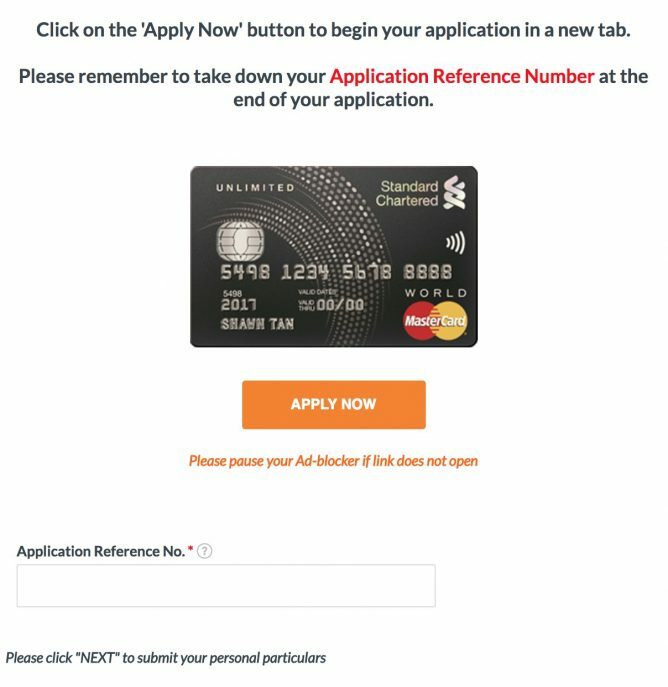 Did you sign up for any credit cards from our previous collaboration post with SingSaver in January? If you miss out on that, here's our February Guide to the Top Credit Cards to sign up for to get an exclusive gift of $100 Takashimaya vouchers. It's definitely more worth it than applying directly with the bank! Remember, apply for these credit cards through the SingSaver links to get the extra exclusive gift! Today BargainQueen will introduce to you two Standard Chartered cashback cards! Cashback credit cards pay you every time you spend on them, possibly more than S$500 a year. 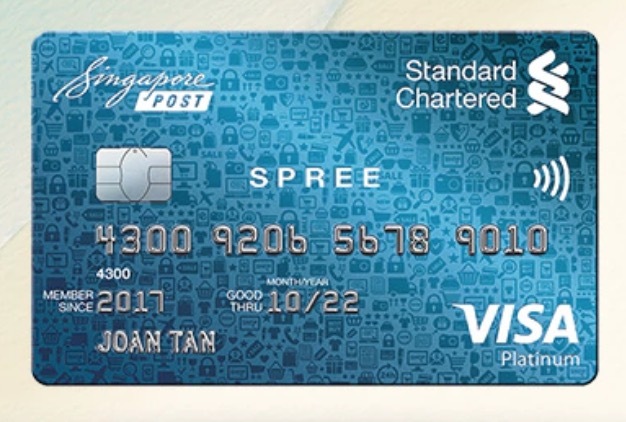 For readers who prefer to pay for everything using their credit cards, this is the best type of card to sign up for! With no minimum spend and up to $60 cashback monthly, there’s another great reason to go on that shopping spree. - 3% cashback on all online spends in foreign currency and all vPost spends. - 2% cashback on all online spends in local currency, all contactless and mobile payments. 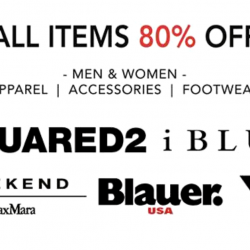 - 1% cashback on all other retail spends. 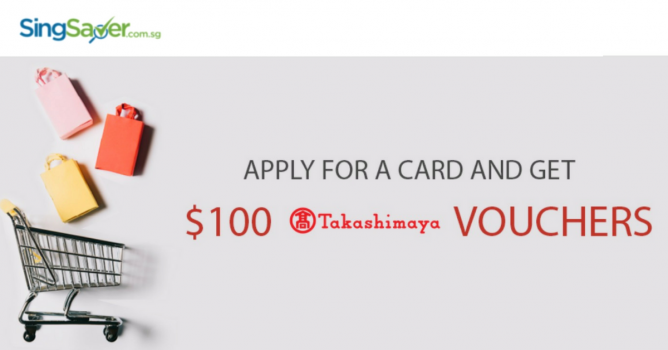 Apply for the card through SingSaver now and enjoy $100 Takashimaya vouchers! Score unlimited cashback on all spend - from beach holidays to buffet feasts, or even your new wardrobe. No cashback cap and no minimum spend. 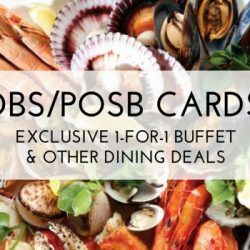 Enjoy 1.5% cashback on all spend. 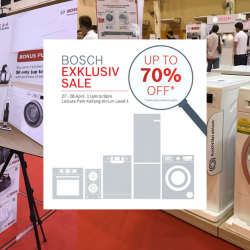 - 1.5% cashback for all eligible spends. - No min. spend. No cash back cap. So which card should you sign up for? If you love online shopping, the Spree card is for you! Otherwise, if your spending is spread across different categories like dining, shopping, transport, travel, bills etc, the Unlimited Cashback card is for you! 1. 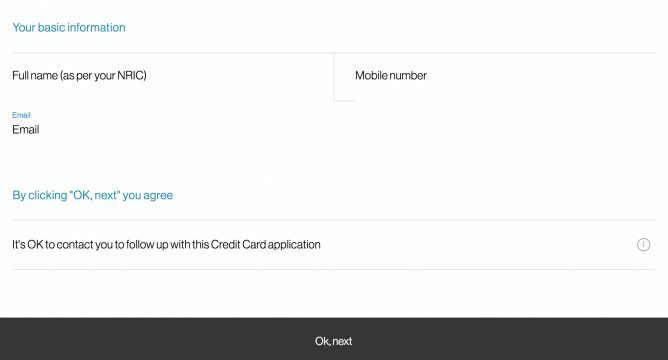 Choose the credit card that you would like to apply at the event page. 2. You will have to return to this page to fill in the application reference number after you complete your application details. 3. Click "Apply Now" to complete your application details. Remember to take a photo of the Thank You page found at the end of your application. 4. After you complete your application details, an application reference number will appear. Remember to screenshot or print out this page for reference! 5. Go back to the original page and fill in the application reference number and submit!